Making digital games can help people learn collaboratively. Recent advances in game education allow for experimental game development in a short time period with low cost. To examine the possibilities of game development and learning, we focus on the recent “game jam” approach in collaborative game development. The concept of game jam becomes well-known these days, however, its historical development, goals, and strategies have not yet been explored. 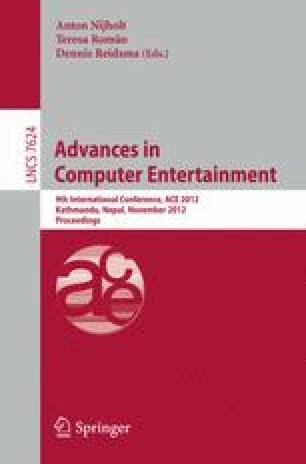 To bring game jam into the education and learning, we first look at its historical development and key concept referencing Global Game Jam, the biggest annual game jam in the world, and then we discuss the recent case of “localized” Global Game Jam–style events embedded in the social context of a specific region.